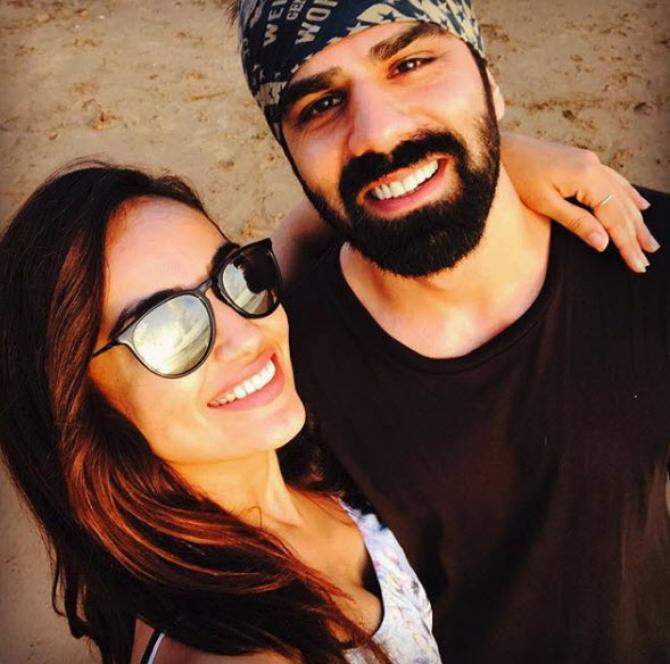 Naagin 3 fame Surbhi Jyoti is rumoured to be in love and dating a popular actor. Yes, you read that right! 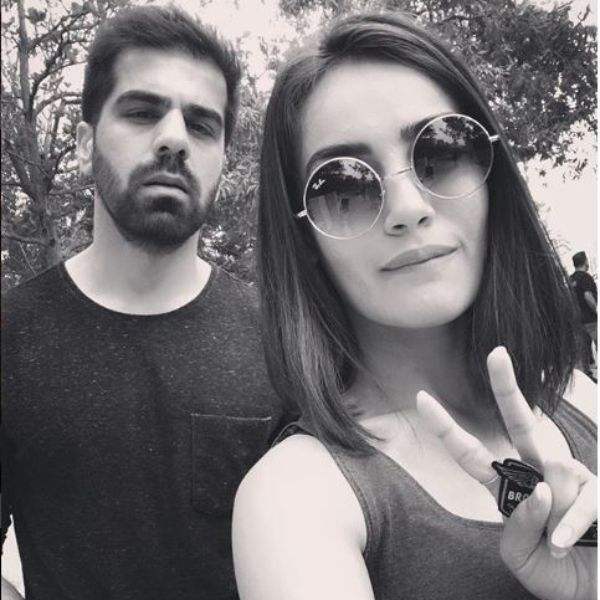 Love is in the air for Surbhi Jyoti. The gorgeous actress has been a part of many successful TV shows like ‘Qubool Hai’, ‘Pyaar Tune Kya Kiya’, ‘Ishqbaaaz’, ‘Tanhaiyan’, ‘Koi Laut Ke Aaya Hai’ and now she is seen in Ekta Kapoor’s supernatural show ‘Naagin 3’. Surbhi Jyoti has a stellar screen presence and that can be seen in all her performances. Not only is she powerhouse of many talents, she is one of the most beautiful actresses in the Television industry. Surbhi is rumoured to be dating a popular actor these days who is none other than Sumit Suri. 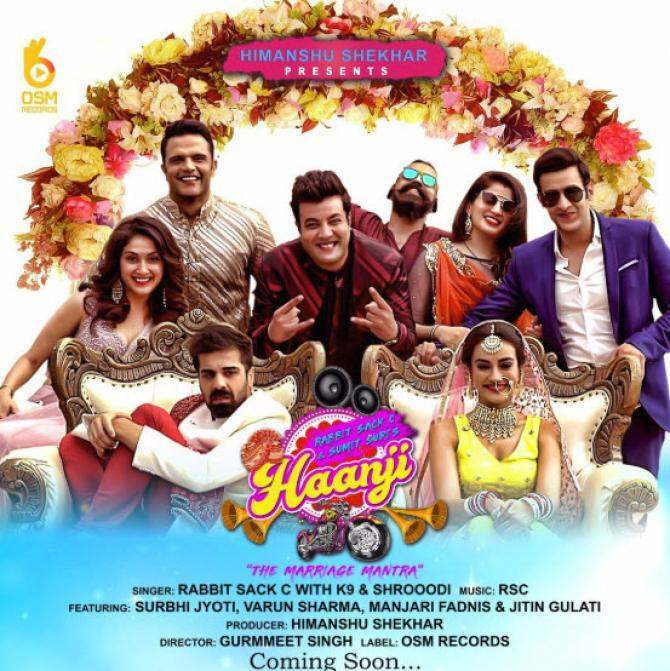 Both have worked together in a music video named ‘Haanji’. Surbhi has also refused to confirm or deny the rumour. Sumit Suri isn’t a newbie in the Indian Television Industry and has essayed the role of Captain Ranjit Surjewal in the web series The Test Case starring Nimrat Kaur. He has also been a part of many films like Warning (2013), What the Fish (2013) and Babloo Happy Hai (2014), and the reality TV show Khatron Ke Khiladi. We are just waiting for either of the two to put all the speculations to rest and make their relationship public. But only the time will tell when and how they will do it. 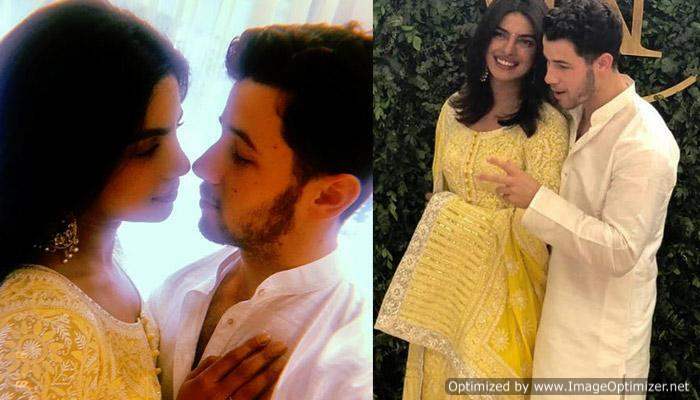 Nick Jonas Talks About His Roka With Priyanka Chopra & It’s All Things LOVE! Previous story Divyanka Tripathi Gives An Epic Reply To The Troller Who Commented On Vivek’s Love For Her!